High reliability SSR products line-ups with dielectric strength of 4,000VAC. 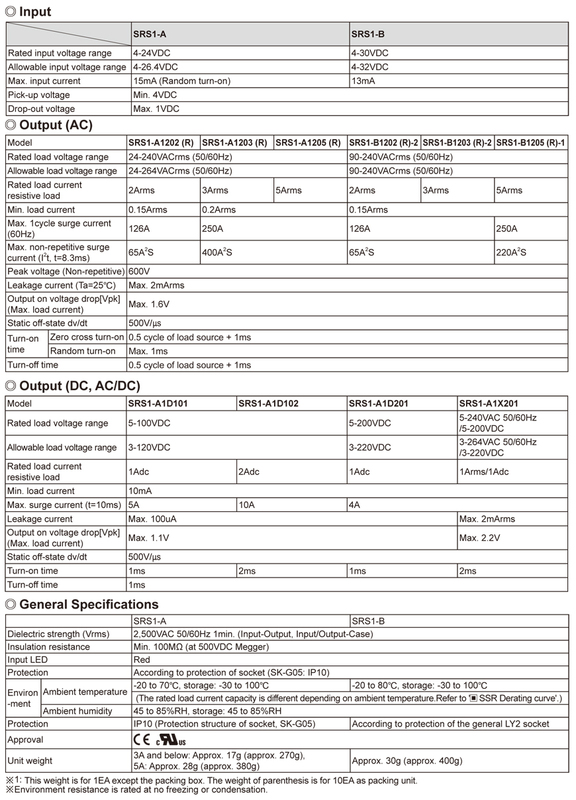 Autonics proudly introduces new Solid State Relay product line-ups for adding existing SRH1. 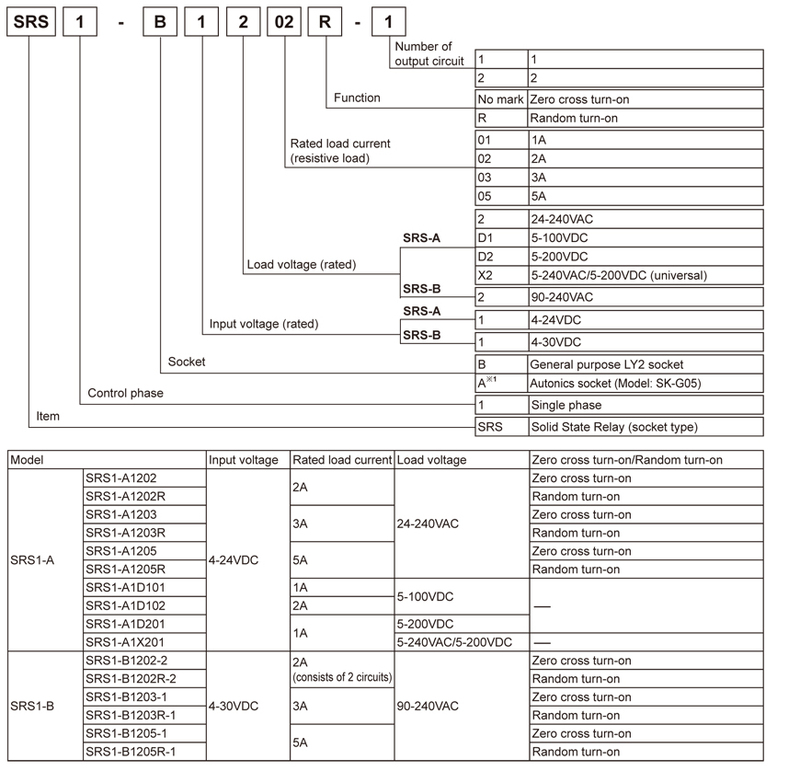 With realizing superior dielectric strength of 4,000VAC (except for SRS1 Series), Autonics SSR series consists of various product line-ups including integrated heatsink type, socket type, detachable heatsink type, slim detachable heat sink and even analog input type in order to allow more diverse user selections. Autonics SSR can cover various applications in power controls of heater loads, semiconductor equipments, industrial machineries and motors, etc. 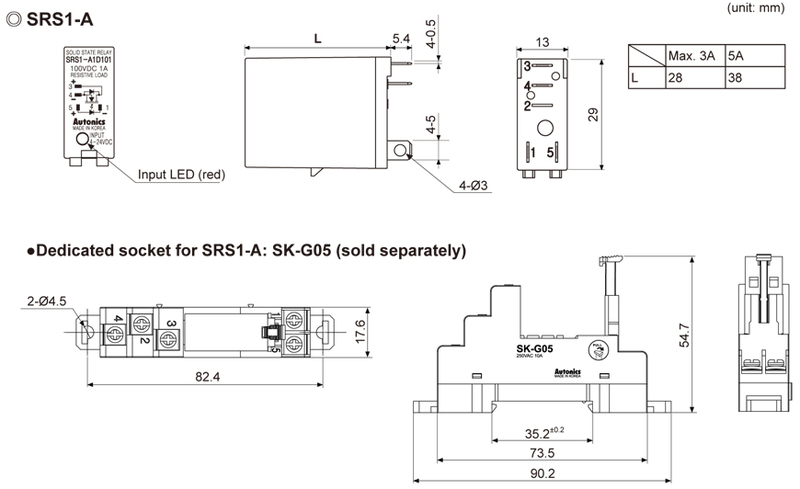 SR1 Series is a detachable heatsink type SSR (solid state relay). This series features ceramic board that maximizes heat protection efficiency and universal, slim design that enhances user experience. Also, exceptionally high dielectric strength of 4,000VAC offers highly reliable and safe performance. Application areas include heater loads, semi-conductor devices, industrial machines and motor controls. Heatsink integrated type SSR(Solid State Relays) SRH1 Series improves reliability by maximizing heat protection efficiency with built-in heat sinks and ceramic board. Furthermore, it is applicable to a wide variety of fields such as heater loads, semiconductor equipment, industrial machinery and motor controls by realizing superior 4,000 VAC insulation dielectric strength. SRPH1 Series, an analog input type SSR (Solid State Relay), consumes only 4-20mA of current to provide phase control and cycle control (fixed cycle/variable cycle). Heat protection efficiency was maximized by adopting ceramic board and heatsink integrated design. Also, superior dielectric strength of 4,000VAC offers higher reliability. Application areas include power controls in heater loads, semi-conductor devices, industrial machines and motors. Autonics’ SRC1 Series is a slim detachable heatsink type SSR (Solid State Relay) that maximizes heat protection efficiency by incorporating ceramic board. Detachable heatsink allows easier maintenance and dielectric strength of 4,000VAC offers higher reliability. Also, slim size of 22.5mm in width means easier installation in narrow spaces. Application areas include power control in heater loads, semi-conductors devices, industrial machines and motors.